Realme Smartphones have finally launched here in Nepal. 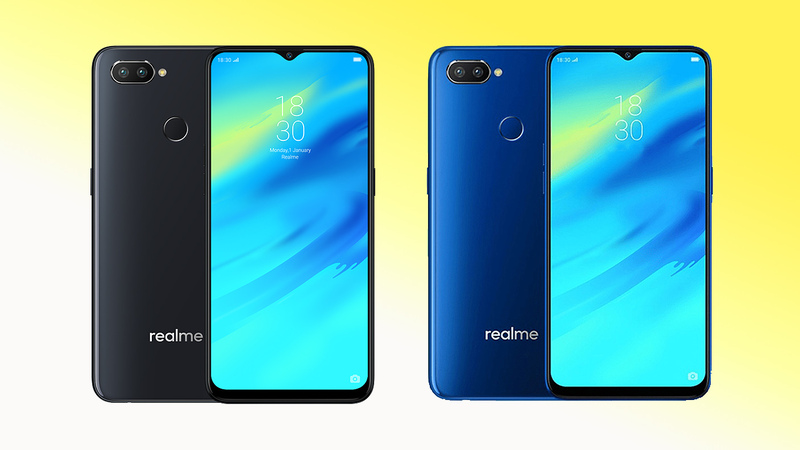 For those unaware, Realme is a sub-brand of OPPO smartphones, similar to the Honor brand of Huawei or Pocophone of Xiaomi. The phone presents 2 phones in the Nepali markets with a list of attractive features and prices. Jagadamba Mobiles officially launched Realme smartphones in Nepal and will handle sales and distribution of the phones throughout Nepal. As a sub-brand of OPPO, Realme smartphones should offer a good deal, similar to OnePlus devices. 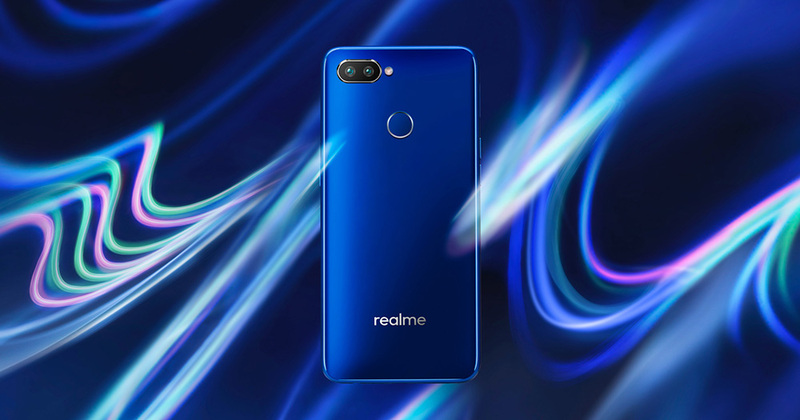 At launch, Realme will provide two options including a budget phone and a mid-range phone. 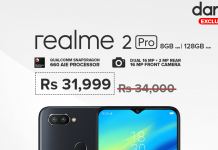 The Realme 2 Pro, the mid-tier offering, comes in at Rs. 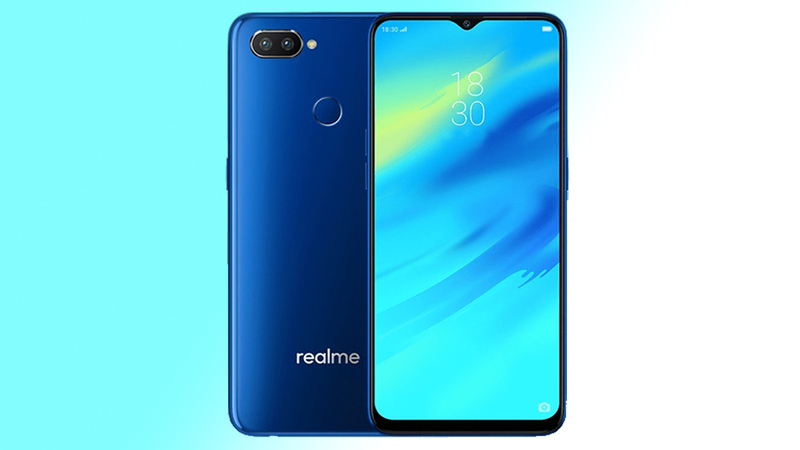 30,499, whereas the budget option, Realme C1, is priced at Rs. 15,499. The Realme C1 offers a very good deal on paper. It is designed with a 6.2-inch HD+ IPS LCD display with Corning Gorilla Glass 3. 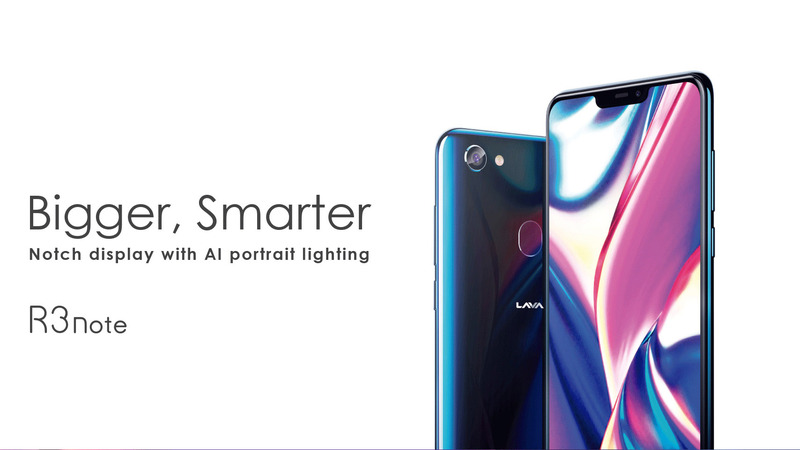 It provides 19:9 ratio screen with the notch display design. 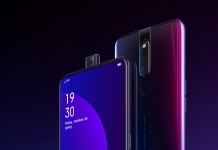 Realme C1 has a glossy plastic body, with a dual display horizontal camera alignment. It is powered by a Snapdragon 450 processor and is paired with a combination of 2GB RAM and 16GB internal storage. A larger screen requires a larger battery and this phone packs a 4230 mAh battery cell, a modest amount. For the camera, it packs a 13MP primary sensor and a 2MP depth sensor at its dual rear camera setup. At the front, it has an adequate 5MP shooter for selfie purposes. 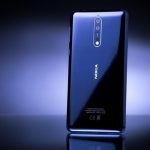 The overall quality of the images from these cameras could perform better, given the OPPO smartphone’s imaging quality. The Realme 2 Pro is a whole another beast! It has a beautiful body with premium aesthetics. The phone has a 6.3-inch FULL HD+ display with a solid Corning Gorilla Glass 3 protection. 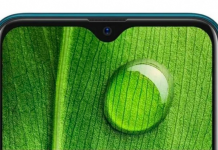 It provides a similar 19.5:9 aspect ratio, but provides a more pleasing water-drop notch at the front. 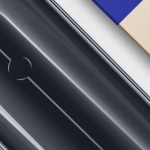 At the back, it features two cameras and a centered fingerprint sensor. 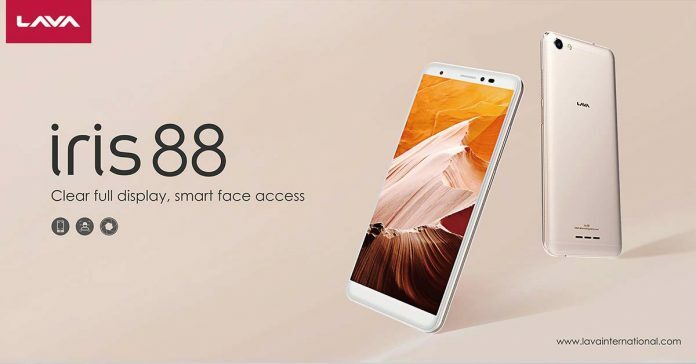 For a smoother experience, this phone packs a beefier Snapdragon 660 processor that pairs with a combo of 4GB RAM and 64GB internal storage. A more higher-end variant with 8GB RAM and 128GB storage is available internationally but hasn’t been launched in Nepal yet. Powering all this is the non-removable 3500 mAh battery. The phone has 2A/5V 10W charging specs, which translates to slower charging option compared to its existing peers in the market. These Realme smartphones in Nepal are available via various retailers in the market. Look out for these phones when searching for your next smartphone. And keep in touch for more updates on these phones!